As the fourth installment in the Jurassic series prepares to stomp into theaters this weekend, we end our month-long look back at the series with one of the weirdest franchise sequels of all-time: Jurassic Park III. It’s not that JP3 is horrific. Some people will argue that it succeeds more than The Lost World did; at the very least being succinct. What I found most remarkable about the film when it came out, and still do, is how there was absolutely and completely no interest in it whatsoever. Universal barely marketed the film. It had no buzz. After the initial excitement on The Lost World, most people settled to the opinion that it was pretty subpar, and no one was screaming for another visit to NOT THE ORIGINAL ISLAND, but the island from the movie that everyone agreed sucked, only four years later. Coupled with the “Spinosaurus” (and I’m not the paleontologist I was at age 8, but I still think that sounds like the most made-up thing ever) making the T-Rex its dino…..slave (there’s a better word but I try to keep this family friendly) and the whole film just seemed to have no reason at all to exist. It was nice to see Dr. Grant again, sure, but they kind of undermined his smarts by making him dumb enough to get shanghaied back onto a dino island in the first place. 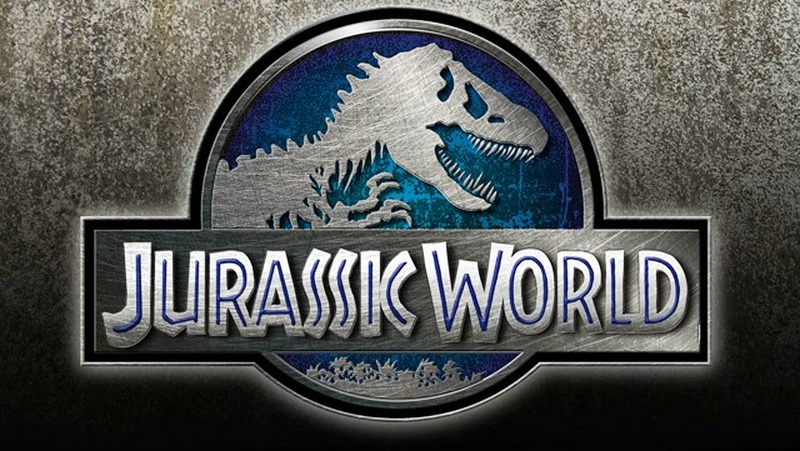 So is there anything at all to recommend JP3? Yes, actually. Like some of the best parts of The Lost World, it’s a set piece mined from Crichton’s first novel and had actually been planned as part of the first film before being cut from the final script. The entire sequence in the aviary with the pterodactyls is just pretty freaking awesome. They’re completely different from any dinosaur in previous films and the way they shroud the whole enclosure in mist with the dactyls attacking in and out of banks of fog really is a great action piece. Does it save this film. Noooooooo. I am glad to see, though, from trailers, that we’ll be seeing our flying friends again in Jurassic World.